Flax have long, been used for its nutrional value. 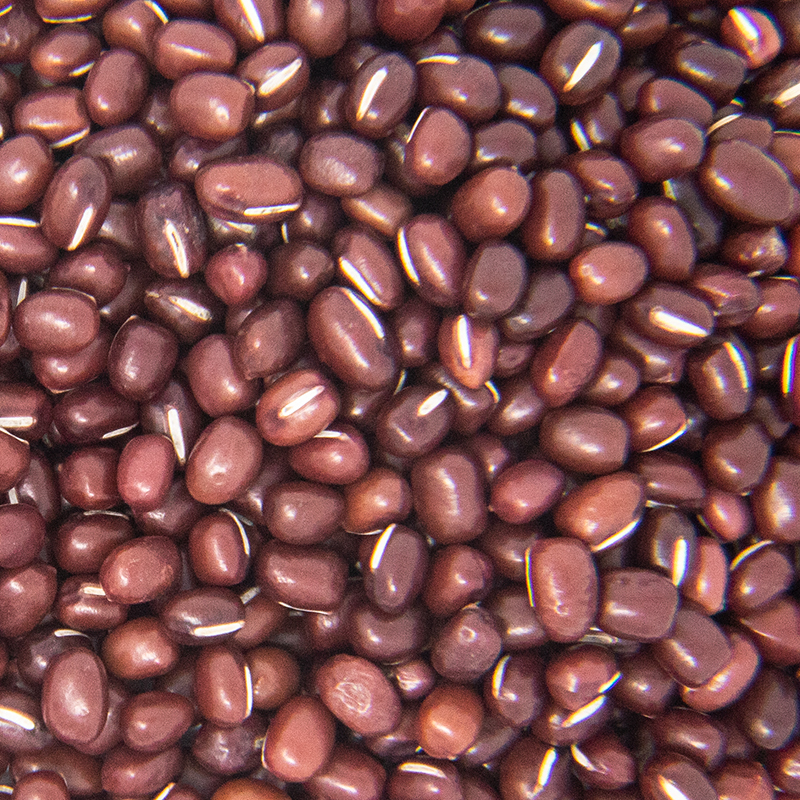 They are commonly used in the aid of intestinal health. added into cereals, cooked in bread, or eaten as a smoothie. The Sprouts are a good source of antioxidants, vitamins A, B, C, E, all the essential amino acids, calcium, magnesium, iron, niacin, phosphorus and potassium. 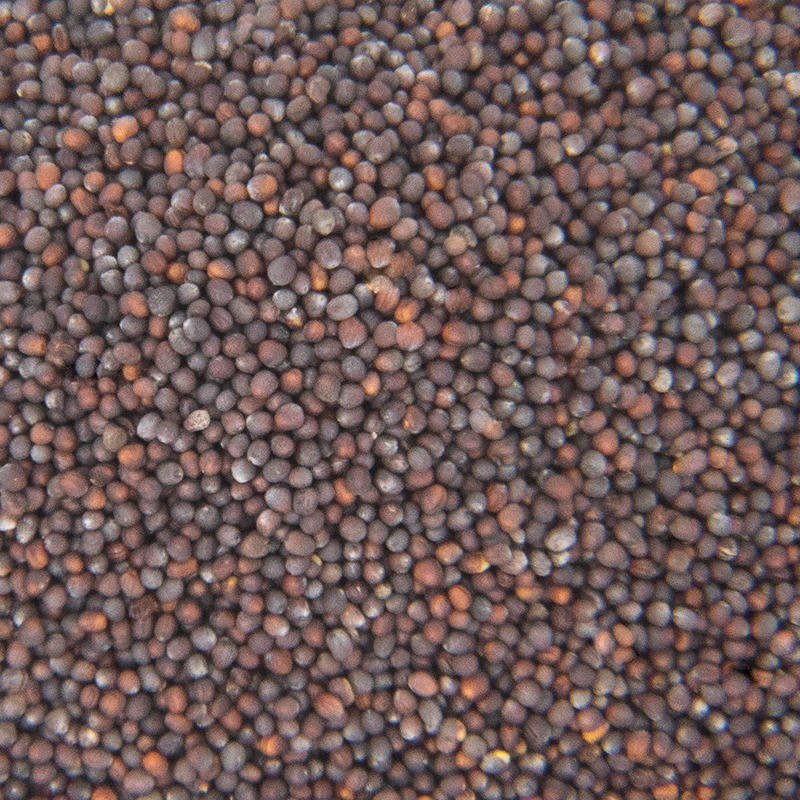 Flax seeds are a more difficult to sprout than other seeds because of their mucilage. When water is added to the seeds, the hard hulls absorb the water and form a "gel-sack" around each seed. 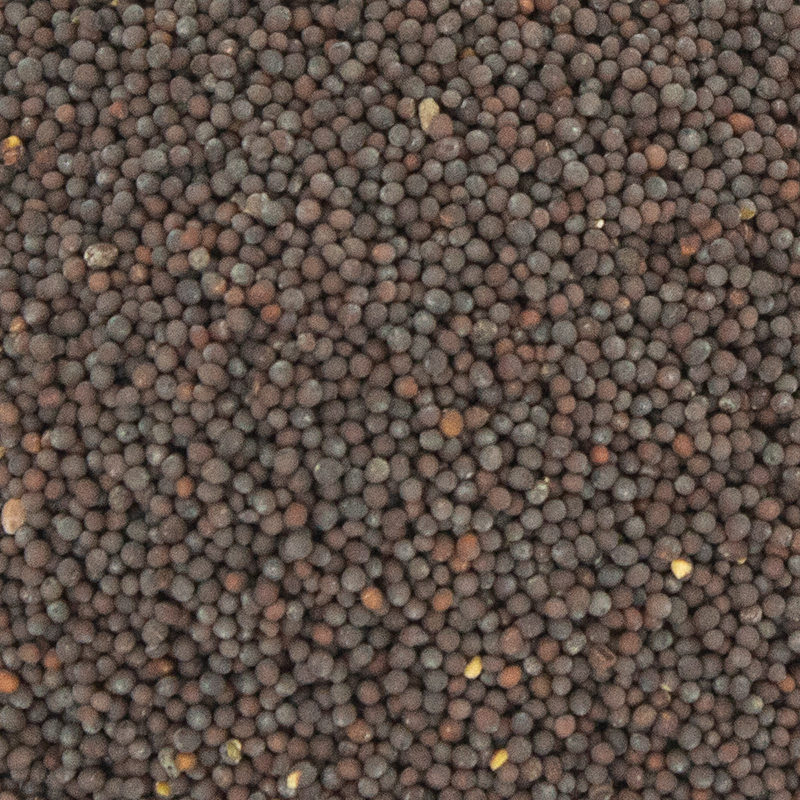 Because of that gel sack flax cannot be sprouted in a regular sprouter. They must be sprouted on a medium, such as a paper towel, or purchased vermiculite medium.